Want to spruce up your new BMW car to match your personality? 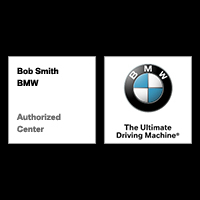 Bob Smith BMW has the certified BMW Accessories you want to customize your new or pre-owned BMW car sold at our dealership. Visit out Calabasas dealership to browse our impressive inventory of BMW car parts and car accessories. If you have any questions or would like to speak with a member of our knowledgable staff, call us at (818) 340-9640 or contact our BMW dealership online. We look forward to hearing from you!